A new zoo is opening up in the mountains right next to a fabulous castle. Help find exotic plants and animals for the zoo! You'll go on an amazing puzzle adventure through the sunny meadows, dark woods, hot deserts and picturesque lagoons leading up to the snowy mountains. Color in different plants and adorable animals to make them new happy inhabitants of the zoo! Guide five unique heroes as you embark on over 50 chapters and quests, encountering characters both strange and familiar. Take part in trading like never before by creating and spreading goods to new lands as you build, strengthen and upgrade your fleet into a powerful force unrivaled in the Aegean! Cast powerful spells bestowed upon you by the gods, or use your unique Hero's Talent to demolish your opponent in battle. Your adventure begins today... in Tradewinds Odyssey! Solve dozens of adventure puzzles and explore an enchanting world packed with monsters, magic, and humor. 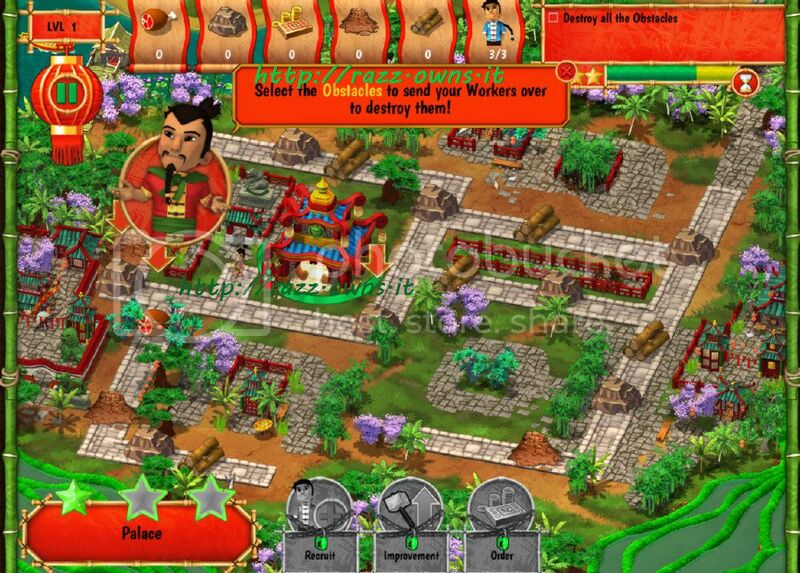 Stop an evil vampire lord from plunging the world into darkness and enslaving humanity. Explore lush tropical forests, arid deserts, mystical woodlands and more. Soar to dizzying heights and descend to the depths of theUnderworld on your adventure in this first game of a new Aveyond mini-series! These releases are VISTA Certified !!! 261 MB | PRE-INSTALLED CRACK: JUST INSTALL & PLAY! The Great Wall of China has never been more fun! 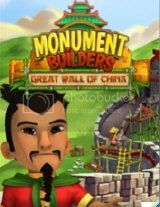 Learn the details of the design and participate in making history in Monument Builders – Great Wall of China, another hit from the makers of the Monument Builders popular series of time management games. Build the iconic Great Wall of China. Play 50 levels of fast-paced time management fun. Ensure that your name goes down in history with the success of the project. Good news, RAZZFANS! 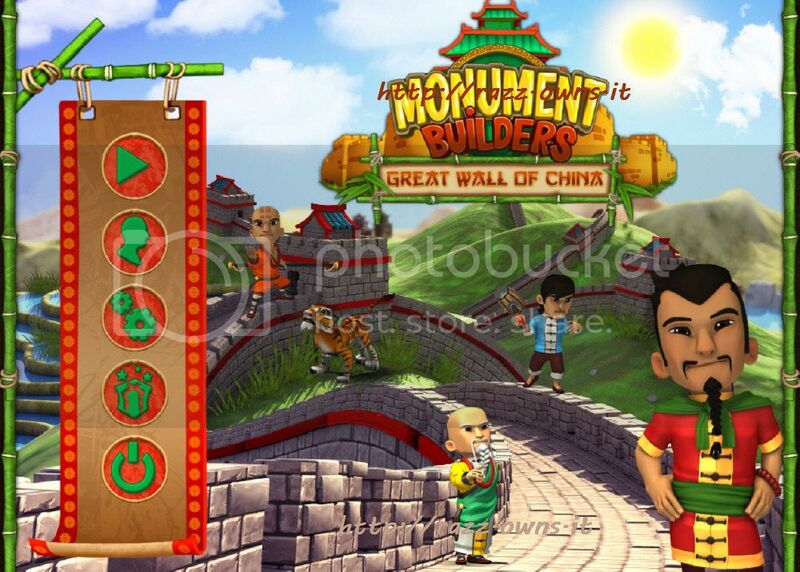 We have an updated version of Monument Builders - Great Wall of China available for download. This version fixes a bug in Level 45 involving 30 sets of stairs/scaffolding. • A bonus mystery that takes you to the city of Dresden! 904 MB | PRE-INSTALLED CRACK: JUST INSTALL & PLAY! 884 MB | PRE-INSTALLED CRACK: JUST INSTALL & PLAY! 158 MB | PRE-INSTALLED CRACK: JUST INSTALL & PLAY! This update includes a fix for freezing/crashing issues in the loading screen and various other bug fixes. 730 MB | PRE-INSTALLED CRACK: JUST INSTALL & PLAY! This update fixes assorted bugs and issues with the game. • Dive into a young girl's mind. • Meet the quirky characters of Andrea's imagination. • Help Judith awaken her daughter! 715 MB | PRE-INSTALLED CRACK: JUST INSTALL & PLAY! 960 MB | PRE-INSTALLED CRACK: JUST INSTALL & PLAY! 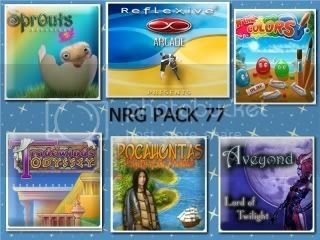 • Expertly crafted wallpapers and more! 881 MB | PRE-INSTALLED CRACK: JUST INSTALL & PLAY!